There are 23 blog entries for November 2016. Wednesday, November 30th, 2016 at 1:41pm. 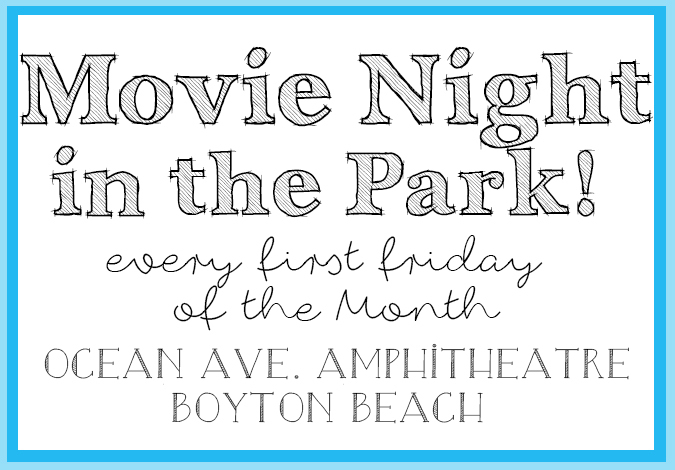 Change up your Friday night routine this weekend with a “Movie in the Park” in Boynton! Every first Friday of the month at the Ocean Avenue Amphitheater there will be a movie screening with a different top rated film open to the public. All you have to do is bring your blankets and picnic chairs and family or friends to relax with a movie beneath the stars. Wednesday, November 30th, 2016 at 1:03pm. 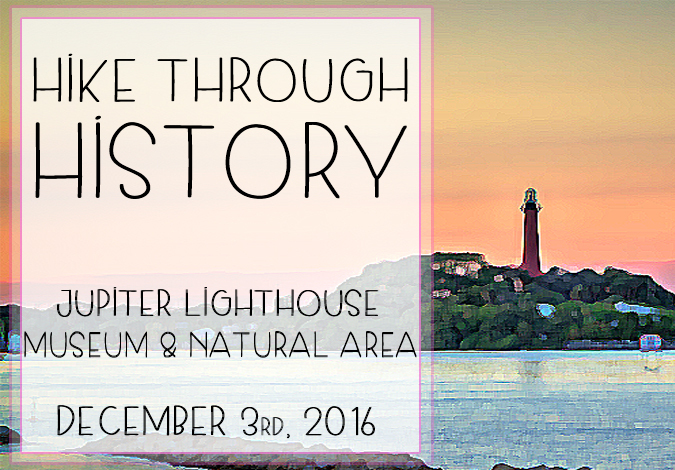 The Jupiter Lighthouse Museum is offering a program called “Hike Through History.” This fun and educational program allows guests to discover the topography and natural history of Jupiter’s national conservation land and historical sites. You will hike 2 miles across the 120 acre Jupiter Lighthouse natural area that is full of beautiful landscape and wildlife. An educated guide will explain different species of animals and plants as well as the history and topography of the land. The hike begins at the flagpole beneath the lighthouse and ventures throughout the natural area. You will be able to overlook the serene Intracoastal Waters, hike up hills and through the wooded areas. Start The Holiday Season With One Of The Biggest Events Of The Year! Wednesday, November 30th, 2016 at 11:15am. Wednesday, November 30th, 2016 at 11:00am. A timeless tradition filled with the spirit of the holiday is the famous Nutcracker Ballet. Coming to Boca Raton this weekend is Tchaikovsky’s classic ballet performed in a way that resumes to mesmerize audiences. The Nutcracker is a classic holiday story about the Nutcracker Prince, a mischievous Mouse King and a beautiful Sugarplum Fairy. This year two dancers from the American Ballet Theatre perform the main characters. Watch the magic unfold in the form of dance and incredible orchestra music. 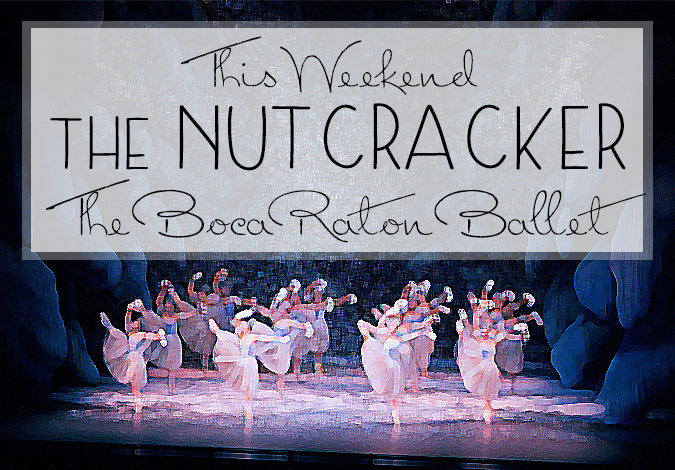 The Boca Ballet’s rendition of the Nutcracker is sure to impress its guests. Wednesday, November 30th, 2016 at 10:26am. Explore a beachfront state park in a whole new way surrounded by beautiful butterflies. 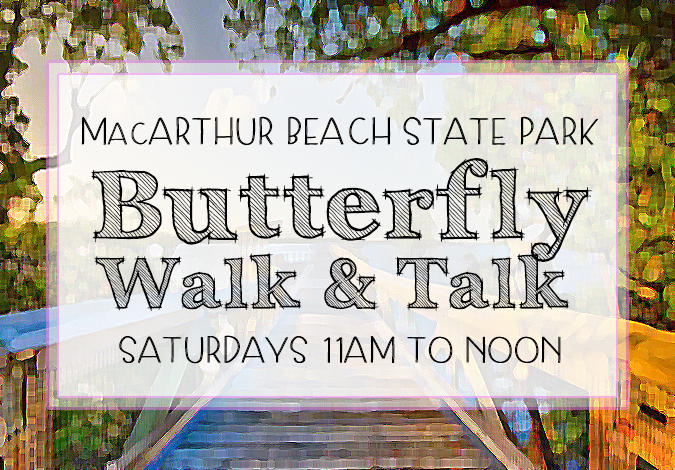 MacArthur Beach State Park in North Palm Beach is hosting a series called Butterfly Walks and Talks each Saturday. Tuesday, November 29th, 2016 at 9:48am. Banyan Cay Resort and Golf Club, formerly President Country Club has secured North Palm Beach resident Jack Nicklaus to redevelop its golf course. 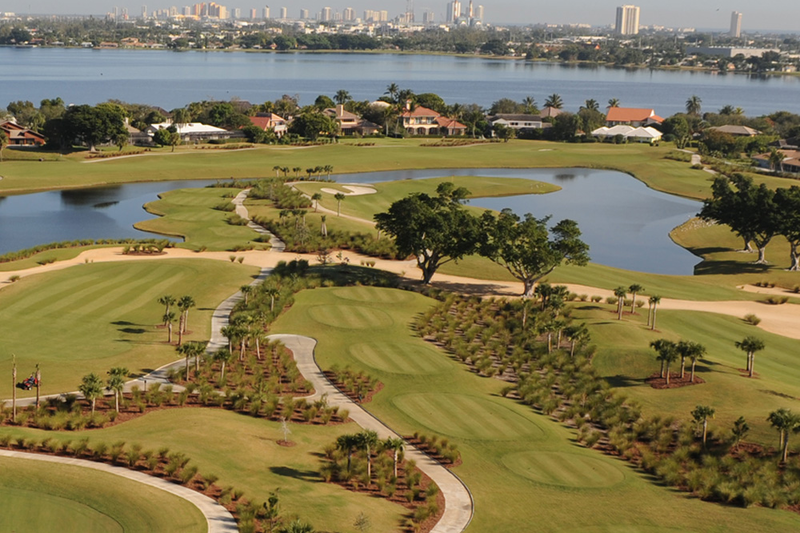 Nicklaus will renovate the current 18-hole golf course, turning it into a Nicklaus signiature golf course. The 245-acre Banyan Cay site, located east of Interstate 95, off Congress Avenue north of Palm Beach Lakes Boulevard, near the Palm Beach Outlets, is approved for 145 houses, a condo tower and a resort hotel in addition to the golf course and country club. Noble House Hotels & Resorts has been contracted to develop the hotel and country club. Noble House is a national boutique hotel operator with several Florida properties including the LaPlaya Beach & Golf Resort in Naples. 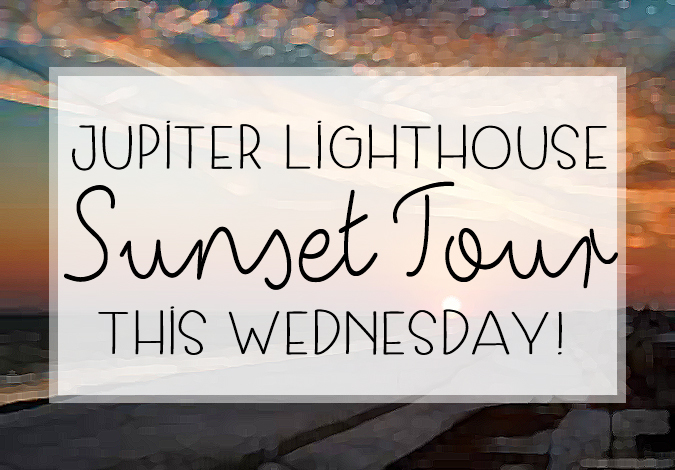 Jupiter Lighthouse Sunset Tour this Wednesday! Monday, November 28th, 2016 at 12:42pm. Watch an incredible, Floridian sunset from new heights at the Jupiter Lighthouse with a “Sunset Tour.” This Wednesday, November 30th is the next upcoming sunset tour. 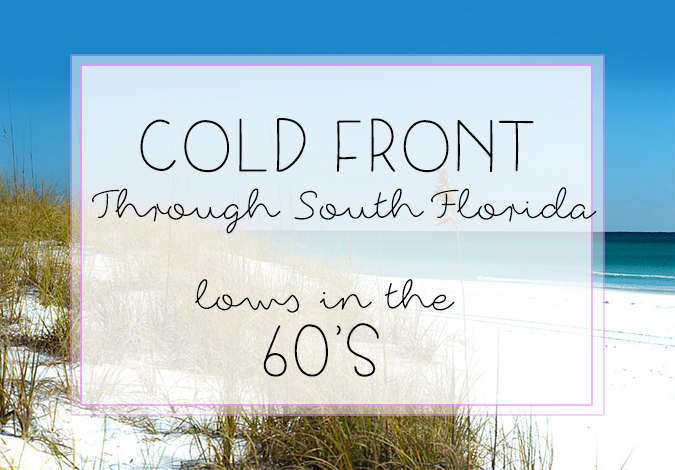 Cooler Temperatures for South Florida This Week! Friday, November 11th, 2016 at 9:47am. 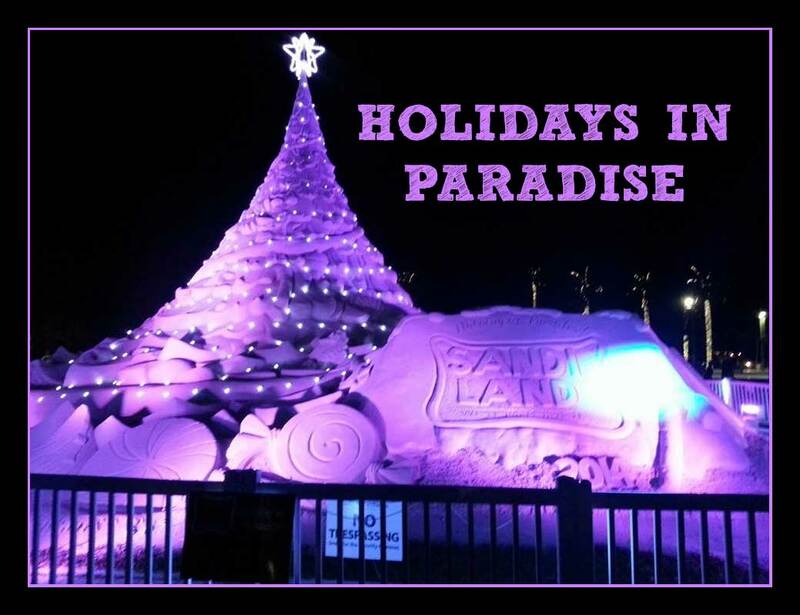 For most of the year Floridians are able to enjoy the beach, warm weather and sandals but when the cooler temperatures come through it is a celebration for the locals. A cold front passing through the state will bring cool weather throughout the week. Wednesday, November 9th, 2016 at 4:14pm. 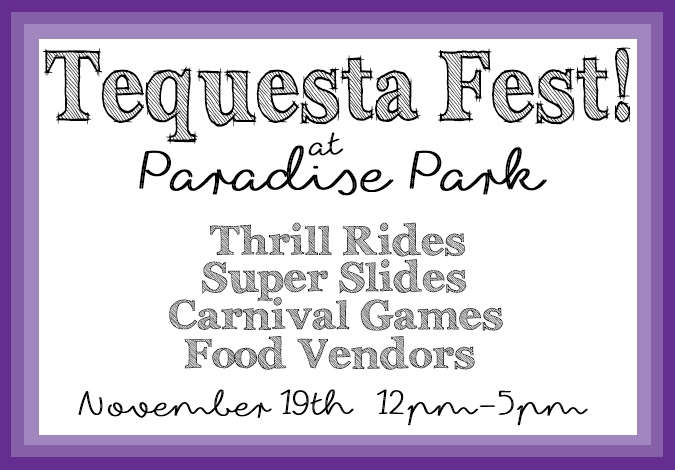 That’s right, Tequesta Fest! If you are a local of Palm Beach County you have heard of the small village at the very northern end called Tequesta. It is a quaint village featuring beautiful homes, a safe and family oriented atmosphere, delicious local eateries, gourmet coffee roasters and one of a kind boutiques all bordered by the warm waters of the Loxahatchee River and Atlantic Ocean. Wednesday, November 9th, 2016 at 3:50pm. There are celebrations and events from a household level to a large public level that take place across the nation. 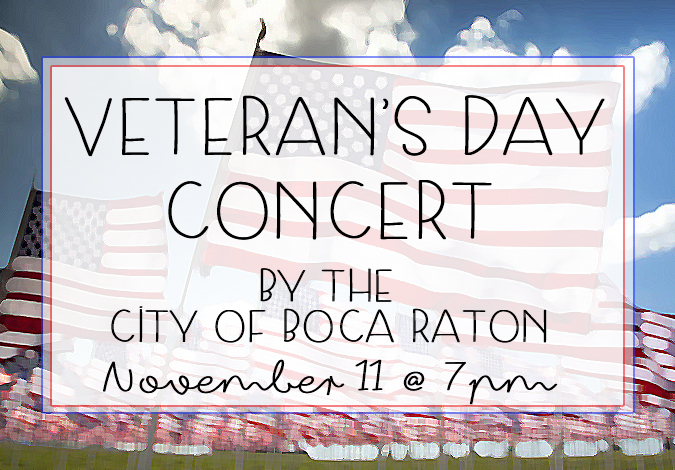 For local Palm Beach County residents, the City of Boca Raton and the Florida Wind Symphony are hosting a concert sure to be a special experience.